When you have an expensive brand car owned by you it is natural to be worried about its servicing and engine repairs. These two areas are important to have a car in its best condition. If you want a car to perform perfectly as a company claims then timely servicing is very important, especially of the engine. In our company, we offer for BMW 320i Reconditioned Engines and our customers report that they are one of the very finest. Our rising sale graph shows that there are no reliability issues when you are dealing with us and we are there to help your car’s engine in any way we can. The 320i was launched in the first generation of 3 series in 1975 and since then it is a part of this series. In the early days the engine power was a 108 hp and for the present purchasers, it has been moved up to 168 hp. Like any other 3 series car, it is a car concentrating on performance and using all its engineering capabilities to give the commercial user, family or the business user a great riding experience. It has with it comfort covering the lavish side and sporty touch to provide a fun ride. No machinery is without problems. They may arrive at the beginning or after you have used it for some time. But you don’t have to bare them at all. BMW 320i has also been reported with some problems and they are related to its engine. But when you have a reliable dealer in the market no problems remain forever. The manufacturing faults or those that arise later on can be easily handled if you bring your car to us. The engines we remanufacture are devoid of problems. They are fresh, flawless and high quality. You can have your car with you for a long time with our engines replaced in your car. You buy from us and we can also fit the new one for you. We provide a fitting service for the engine and our experts do it without raising any new problem as is witnessed in many other cases. For this, we want to give you only the best in every aspect and it is to be done in the best way. We are not in the market to gain profit by ruining your car. And you never return to us again for help. We have various dealers who work with us. They provide the best affordable rate to the customers. You can easily choose from the rate list the one which suits your need. The rates are kept as low as possible and our lower prices are the best way to serve our buyers. We work with the right proportion by keeping our quality high and rates low. You can even compare the market with our work. And rates and we are sure you are going to pick us over others. The engines we supply are not meagre words we use to satisfy our customers. These are under warranty and we guarantee our sales. If a problem arises you don’t have to go anywhere else for help we are responsible. If anything goes wrong in our work. Our company makes sure that it assists people in the right way when they come to us for help. The warranty aspect makes it easy for them to believe in us and in return. we give them the standard of product they really want from us. There is no compulsion that you follow the line we draw. We are just here to give you sincere advice. If you feel it is the right one then we commence with our work. 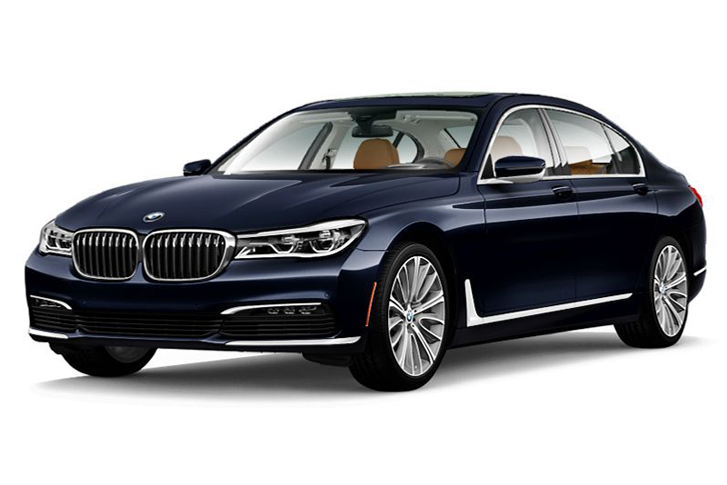 We not only help you regarding problems listed here for BMW 320i Used Engines, if something else is bothering then we can attend to it right away.